There are some things in life that you can pretty much always count on. 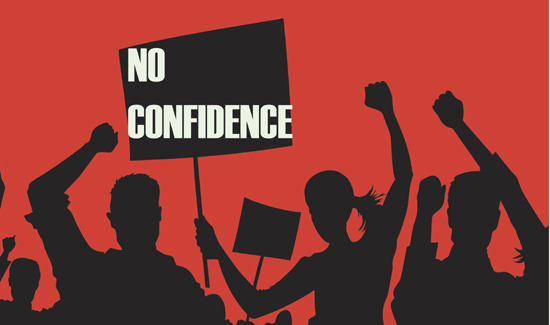 As a matter of fact, no confidence votes taken by members of police associations or unions are so routine and predictable that they just don’t pack the punch that they used to. But it’s all part of the dance. A boss will implement a new policy or change the work schedule or something and the questionnaires get filled out and around and around we go. At any rate, it’s nice to know that there are some things in life that will never change.